Today I wanna talk about this awesome woman I’ve recently met. 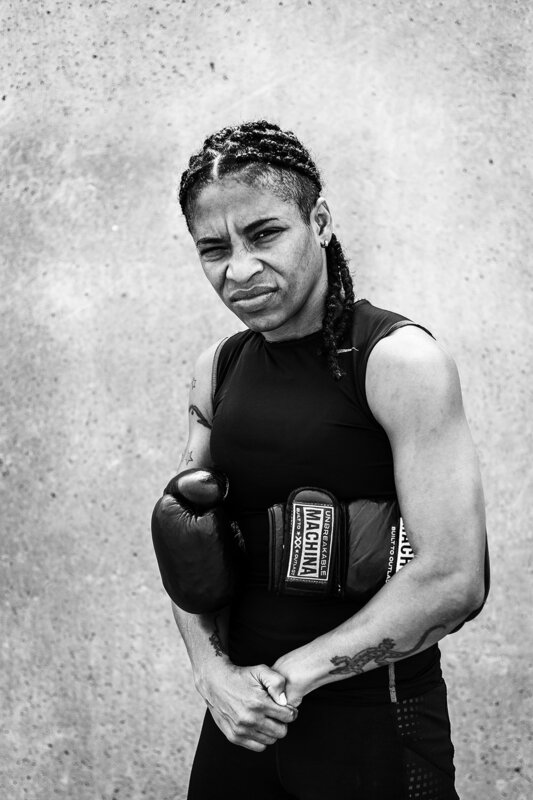 Her name is Namibia Flores Rodriguez, and she is the only known female boxer in Cuba. As we all know, boxing is so popular in Cuba that the country boasts more gold titles at the Olympics than any other nation. 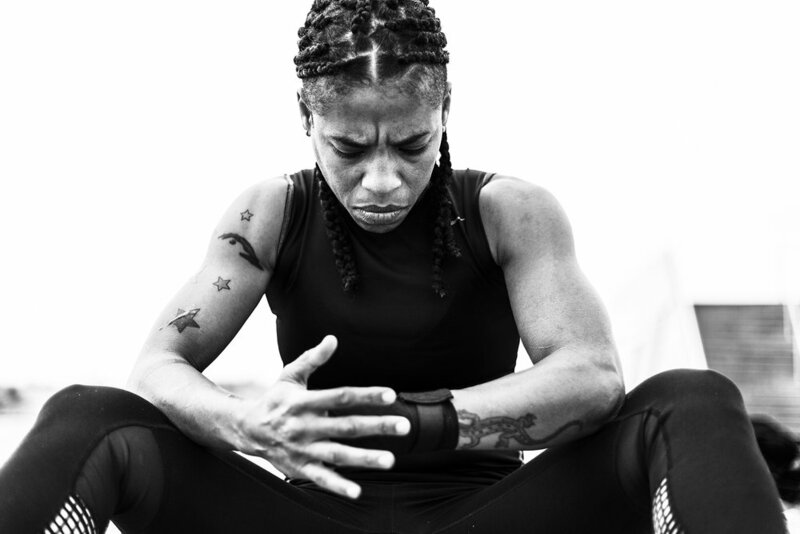 But Cuba doesn’t allow women to play, because of the nationwide ban on women’s competitive boxing. Women aren’t strong enough, they say. And even if Namibia undertakes the same unrelenting regime as her male counterparts (running the same circuits, lifting the same truck tires), her own country denies her the opportunity to compete. She is ditching the oppressive impact of the law, training underground hoping soon the ban will be lifted. She hopes that one day she will represent her country in the Olympic Games. Maceo Frost made a wonderful short movie about her, you can watch the teaser here.